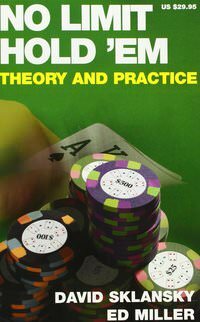 Top 100 poker books, places 91 to 100 reviews more books about learning Texas Holdem. Learn from the best and become a poker pro in no time. Many players learn the basics of Texas No-Limit Holdem by watching television or by listening to advice from their friends. While they may pick up a valuable tidbit here or there, most players come to the table without a winning plan. These players have two options: wise up or go broke. 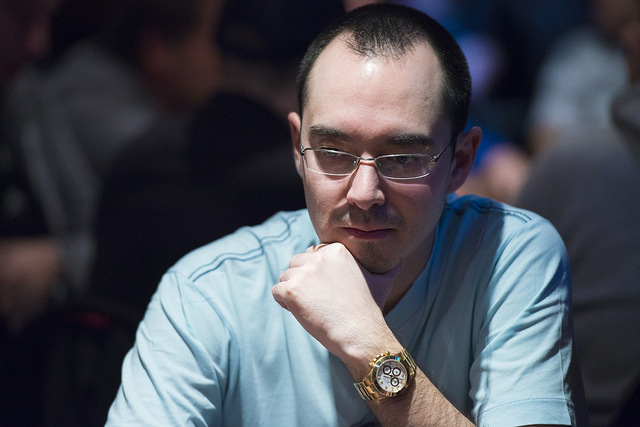 The world s foremost poker theorist, David Sklansky, and noted poker authority, Ed Miller, will wise you up quickly. The book provides you a window into the heads of experts, teaching you in straightforward and enjoyable terms. It covers critical concepts like manipulating the pot size, adjusting correctly to stack sizes, winning the battle of mistakes, reading hands, and manipulating opponents into playing badly. It teaches you about implied odds and how to size your bets and raises effectively. It even covers many principles of short stacked play that will give you a significant edge in Texas No-Limit Holdem tournaments. For the last ten years, Winning Low Limit Hold’em has been the reference standard introduction to Texas Hold’em. 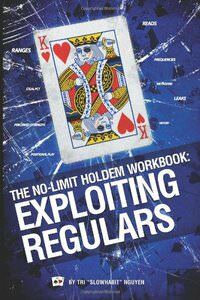 Experienced hold’em players give this book to their friends who want to learn the game. 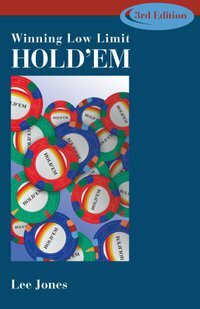 Recently updated and expanded to include coverage of online poker and no-limit hold’em single-table tournaments, this is the one book that you need to start your hold’em career. There are more than 50 advanced tactics covered, all proven to work under the Las Vegas bright lights, the New York underground games, the internet, the college dorms, the kitchen home games, and anywhere you can think of! You don’t need advanced math or a high IQ to crush poker. 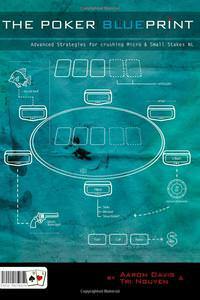 You need the right strategies and that’s exactly what The Poker Blueprint delivers. 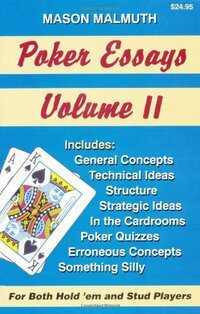 This volume is a collection of recent articles written by David Sklansky that have appeared in various publications including Card Player, Poker World and the Two Plus Two Poker Strategy Magazine. A few have never before appeared in print. Most of the articles are about poker or gambling. However, David has recently branched out into other areas that lend themselves to his unique style of analysis, and some of these essays are contained in this book. From the original book, Poker and gaming topics include Being a Favorite, Are Great Players Born? Talent Versus Discipline, The Importance of Position, Never Go Broke, When Time is Not of the Essence and Is Your Wallet Fat Enough? Life topics include What It Is that Makes an Issue Controversial, Coincidences, Some Thoughts on Dying, Legitimate Grievances, and Crime and Punishment. 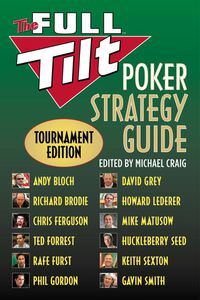 This expanded edition also contains 32 additional essays, many of which address no-limit hold em. 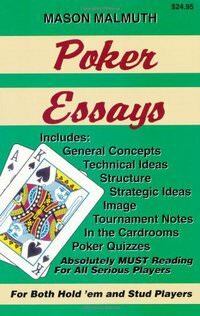 Essays for the Expanded Edition include Pros Versus Wannabes, Bluff Raising as the Big Blind, Evaluating Expected Value, and Expert Non-Optimum Random Strategy. Though these essays vary widely in content, you will find them very thought provoking. Thus, Two Plus Two Publishing proudly brings you these latest examples of David Sklansky s work. The typical opponent in Texas No-Limit Holdem has gotten tougher over the years. As a result, those who just play tight are unable to win more than just a small amount at the lower limits. To win at poker in today’s modern game requires not only numerous skills but also a lot of thinking about the game. 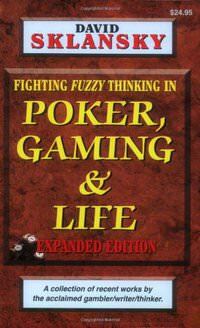 This text contains many of the author’s current ideas on poker and related subjects. Topics covered include General Concepts, Technical Ideas, Structure, Strategic Ideas, Image, Tournament Notes, In the Cardrooms, and Poker Quizzes. In addition, advice is offered on jackpot games, handling pressure, why you lose, fluctuations, bankroll requirements, differences between stud and hold’em, too many bad players, limit versus no-limit, thinking fast, weak-tight opponents, the best hold’em seat, playing short-handed, playing loose or tight, appropriate image, being an alternate in tournaments, taking advantage of tight play in tournaments, behaving professionally, the future of poker, and much more. Topics include: General Concepts, Technical Ideas, Structure, Strategic Ideas, In the Cardrooms, Quizzes, Erroneous Concepts, and Something Silly. In addition, advice is offered on handling rushes, moving up, poker skills, simulations, maximizing your expectation, betting when first to act on the river, whether limit hold ’em should have two or three betting levels, playing the overs, adjusting to the big ante, how to play well, low-limit hold ’em, how many hands you should play early in a tournament, chopping the blinds, cardroom theory, and much more. Essays covered: General Concepts, Technical Ideas, Strategic Ideas, In the Cardrooms, Hands to Talk About, The Ciaffone Quiz, and Two More Quizzes. 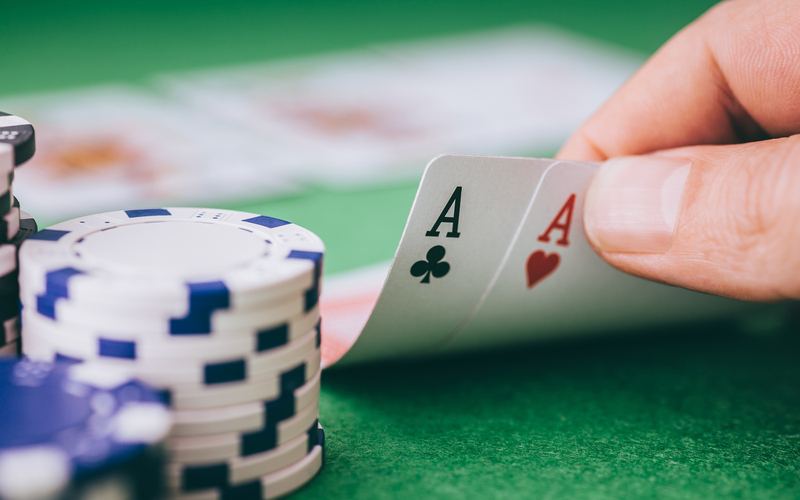 In addition, advice is offered on which game to play, controlling steaming, marginal hands, selecting the best game, bluffing, unusual strategies, raising with suited connectors, keeping poker honest, reading hands, checking aces, and much more. As with the first two books in this series, Poker Essays. Volume III is designed to make the reader do a great deal of thinking. In fact, very few readers will agree with everything this text offers, but the information provided should help most people become better poker players. 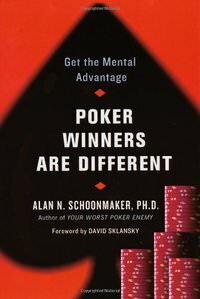 By mastering the behaviors and skills that Schoonmaker teaches, you’ll be able to play more confidently and win more often. 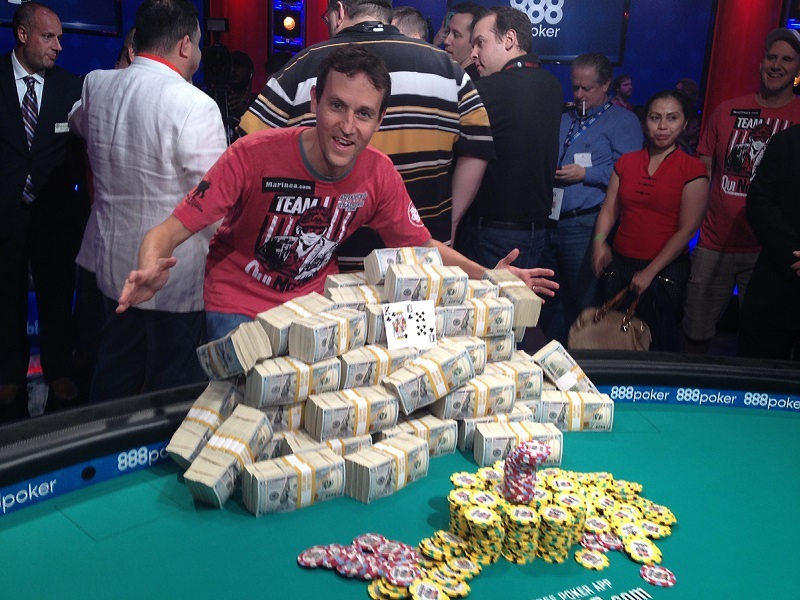 The professionals of Full Tilt Poker include some of the best and most famous poker players in the world. Their accomplishments are unparalleled, with countless World Series of Poker and World Poker Tour championships to their names and well in excess of $100 million in winnings in private games. Now, this group of poker legends has banded together to create THE FULL TILT POKER STRATEGY GUIDE, which will stand as an instant classic of the genre and is sure to become the industry standard.